Northeastern State University occupational therapy students practice their hands-on skills in the university’s new Gailey Family Skills Lab located at the NSU-Muskogee campus. 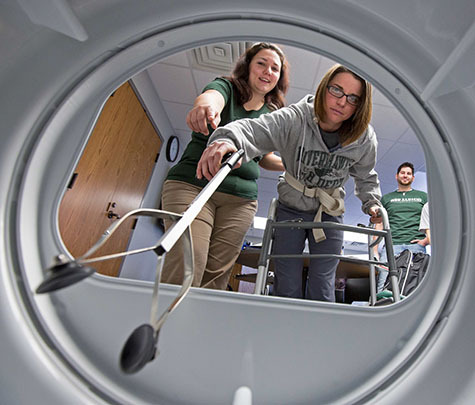 This new lab will only further enhance the implementation and completion of the OT program. 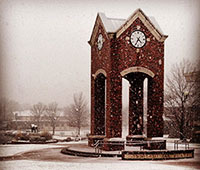 The grand opening for the lab is April 10. 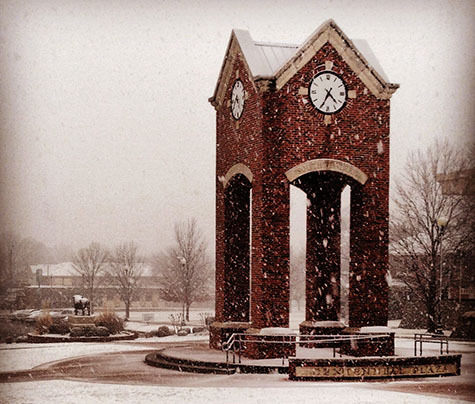 It’s been a cold first few months in 2014, and this winter scene was taken March 5 on the SWOSU campus in Weatherford. 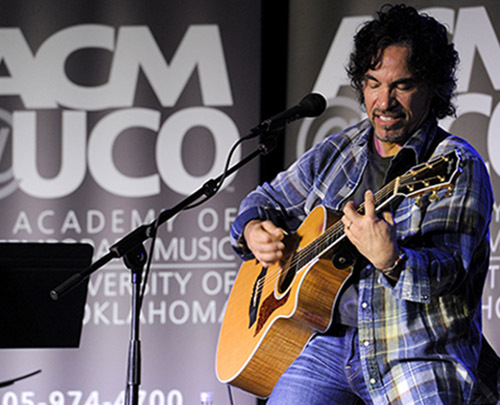 The Academy of Contemporary Music at the University of Central Oklahoma (ACM@UCO) hosted a master class featuring Rock and Roll Hall of Fame inductee John Oates of famed duo Hall & Oates Thursday, Feb. 27 at the ACM@UCO Performance Lab in downtown Oklahoma City. 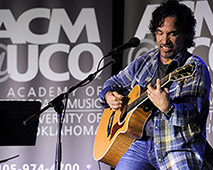 The class included an interview with Oates by ACM@UCO CEO Scott Booker followed by a Q-and-A session.